Hunger NOW! I mean the anthology! 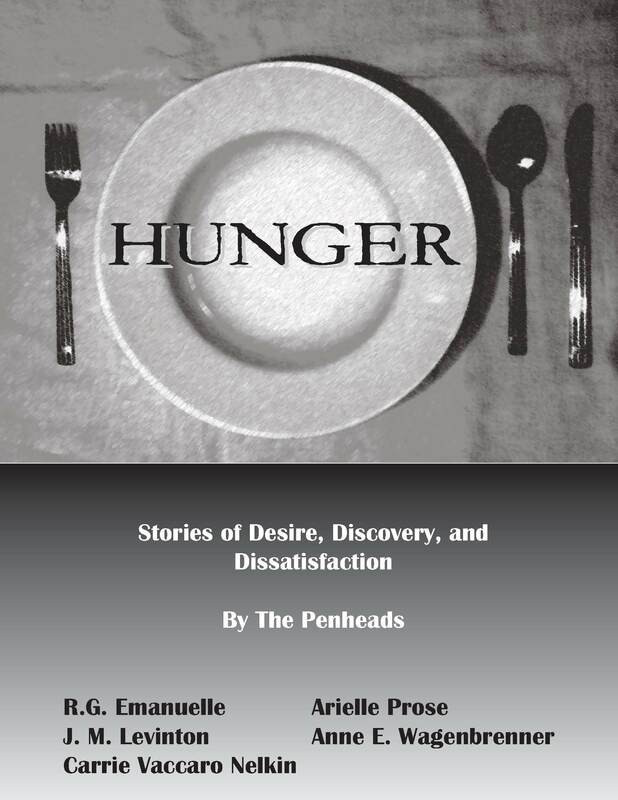 Hunger: Stories of Desire, Discovery, and Dissatisfaction is a collection of tales that home in on the various faces of hunger. What does hunger mean to you? Is it hunger for acceptance? Hunger for knowledge? Hunger for love? Physical hunger for food? Whatever it is, you’ll probably find a story here that addresses that concept. It’s available HERE. What a way to ring out the summer! I can’t believe that summer’s over already. What the hell? One minute, I’m packing up the snow boots and uncovering the A/C, and the next, I’m boxing up the sandals and wrapping up the A/C like a package headed to a remote village in the Congo. And it seems that the snow boots enjoy a much longer life out in the open than do the sandals. But, of course, I live in the Mid-Atlantic region where this is a problem. For all you lucky people living in warmer climes, good for you. At the beginning of every summer, I tell myself that I’m going to get outside and enjoy it more. Inevitably, I always have so much to do that it simply doesn’t happen. Then, the season starts winding down, kids start filling up the trains again, and I defy you to find a short-sleeved top among all the sweaters and turtlenecks in the stores. And once again, the reality slaps me in the face. What that then comes around to is . . . all the projects I have to complete before the end of the year! Ack! Somebody speeds up the clock right around this time of year, anxious for New Year’s Eve, I guess. For those of us with deadlines, it gets to be insane. Okay, calm blue ocean, calm blue ocean, calm blue ocean. Those of you who have begun to panic, say it with me. I have to remember that things will get done and freaking out doesn’t get them done any faster. Yes, the summer is over, but autumn, which is my favorite time of year, inspires a lot. From Halloween to delicious food to pumpkins and colors, autumn inspiration comes in many forms. And to that I say: Summer, I will miss you. But, autumn, I will kiss you.